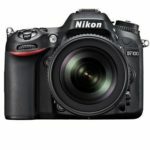 Great Deals on the Nikon D7100 from Adorama.com Adorama.com. 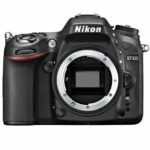 If you have been looking to get a Nikon D7100, here are some great deals on an excellent camera that I highly recommend. I have owned 2 D7100’s. Unfortunately the first one fell from my backpack on to a hard concrete floor and broke the magnesium alloy surrounding the hot shoe. Rather than fix it, I replaced it with another one. 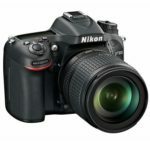 Even though I currently shoot with Canon and Sony, Nikon is still an excellent camera and at these prices, a fantastic bargain for someone looking for an advanced amateur DSLR. 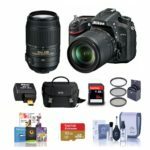 In addition to the Nikon D7100 deals, Adorama is also offering a great bargain on the Nikon AF-S dx 55-200mm f.4-5.6 VR lens. 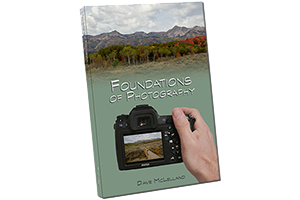 This is a great lightweight lens to take hiking or on travel. Image quality is good, and it has VR for less than the Non-VR version of this lens. 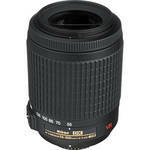 I am sure they are closing these out with the new AF=P version of the lenses coming now. At less than $150 this is a lens that there is not really an excuse not to own one, unless of course you have an FX Nikon camera. ← Canon 70-300mm Replacement coming for Photokina 2016?